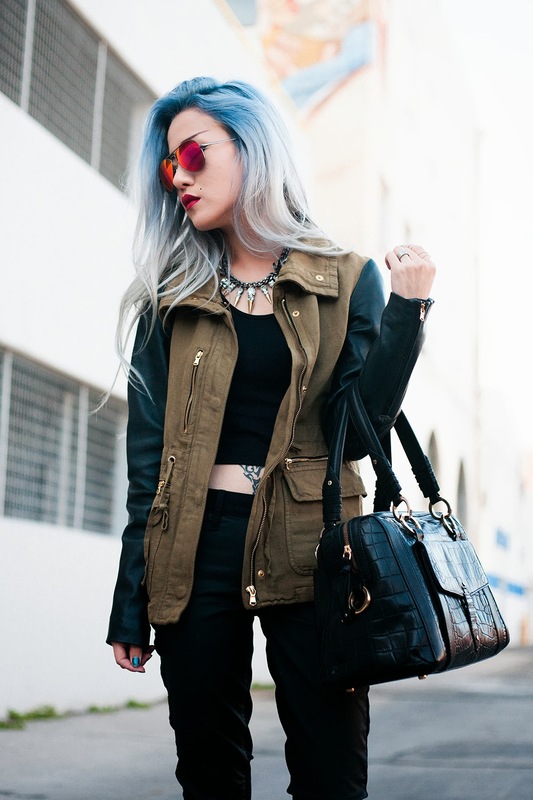 Zara jacket. Gypsy Warrior top (c/o). Articles of Society jeans (c/o). 417NYC bag (c/o). Zero UV sunglasses (c/o). 8 Other Reasons necklace (c/o). 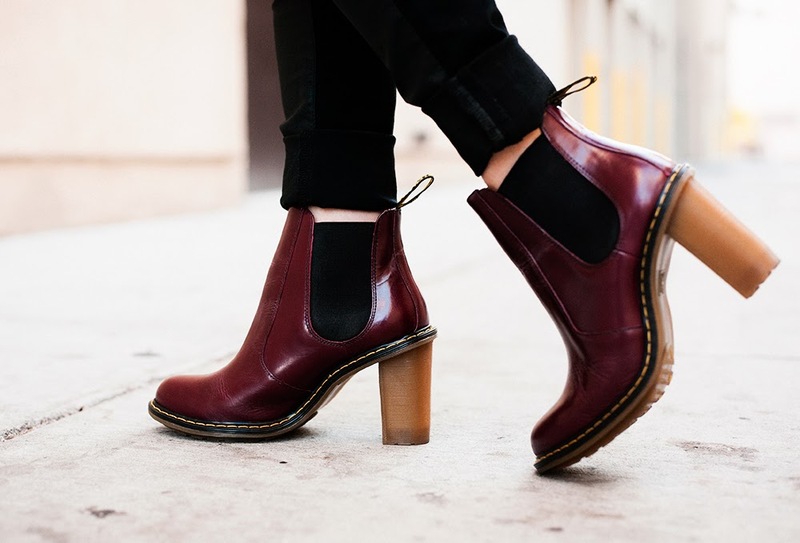 Dr. Martens shoes (c/o). I stand for never blending in. I stand for being responsible, yet unpredictable. I stand for being true to myself. I stand for the perfect balance. I stand for stolen kisses. For red wine-stained lips. I stand for naps with my dogs and reading novels poolside. I stand for tickle fights with a lover, waking up and realizing your alarm doesn't go off for another two hours, and fabulous shoes. This post was sponsored by Dr. Martens. Dear GOD. I love everything about this look down to the eyebrows. love your hair you should starrt youtube!